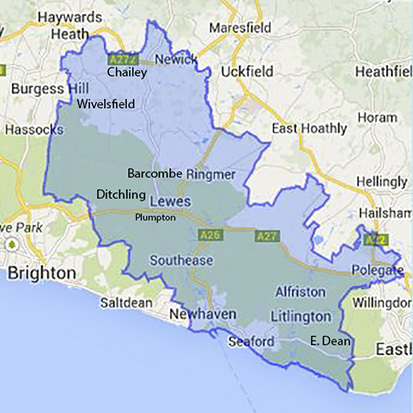 The Lewes Conservative Association is divided in fourteen branches. Each branch gets involved in election campaigns, holds meetings, raises funds and organises its own social events throughout the year. If you'd like to join your local branch - or just find out a little more about it - please use the menu on the left. Some of our branches are more active than others. 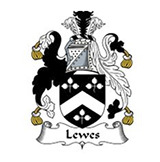 But if your town or village does not have a branch at all and you would be interested in setting one up please contact us.